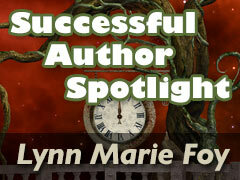 At this point, most of us know the importance of having an online presence, particularly as an author. 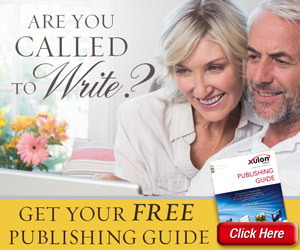 It’s the best way for authors and writers alike to establish and promote themselves within the publishing community. Whether we like it or not, the industry is moving in a digital direction. Event announcements, interacting with readers, and posting milestones all help fans feel more connected and informed. Readers have in turn established their own community on various social media platforms where they share their favorite books and authors with other book lovers. 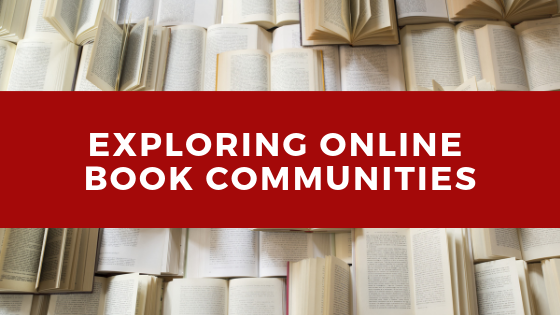 Let’s dive in right in and uncover the ins and outs of some of the most popular online book communities. This social media platform is where readers get to show their creativity by showcasing perfectly poised photos. 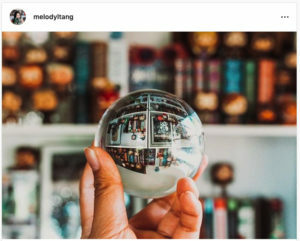 Instagram – or Bookstagram – is great for showing off gorgeous book covers, curated bookshelves, or re-creations of reader’s favorite scenes. When a reader posts images on Instagram they’re able to tag the author and even the publisher. This is a great way to show their support and interact with the books and authors they love. 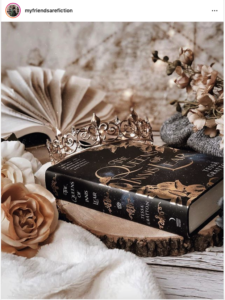 Below are some examples of some beautiful Bookstagrammer photos. One of the largest online book communities, ‘Booktube’ is where you’ll find the book community that exists on YouTube. On this platform, you’ll find book reviews and book hauls showcased while the comment section turns into an online book club. Since book reviews can be longer in video format, readers can expand on their thoughts and show their enthusiasm (or disappointment) about a book. Reader recommendations, bookshelf organization, or even information on how to contact publishers for advance reader copies are all big hits in this community. Click on the photos below to check out how these Booktube pros utilize this outlet. Hint hint: these ladies are raking in 50,000+ views, so they are definitely doing something right! Book Twitter is the branch of Twitter where readers share links to their blogs, reviews, promote newly published videos, and broadcast about book giveaways and events. Twitter is managed in “real time,” making it a fast-paced, ever-evolving, content-rich environment. This community comes together to curate book content for each other with threads (long Twitter posts) of information and links. 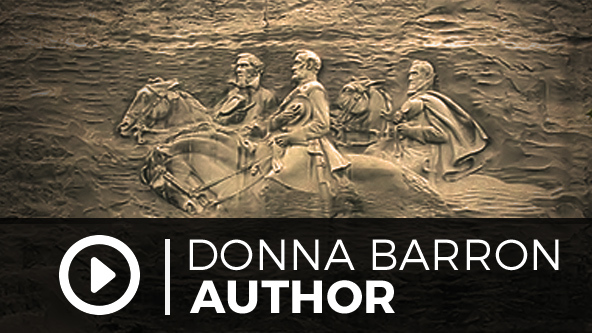 Knowing what platforms readers use will help author’s know what content will be well received. The old phrase “work smarter, not harder” is very applicable when it comes to sharing on social media. Hopefully ,this post can help you find your social media tribe, wherever they may be and target them effectively!